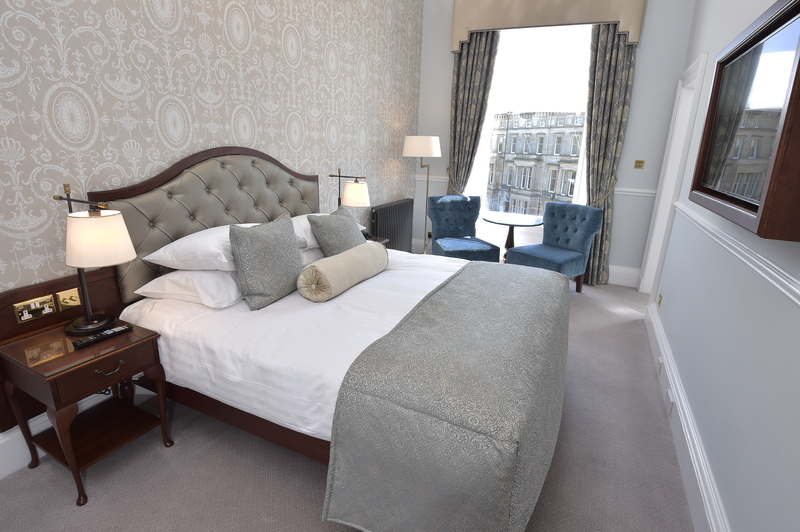 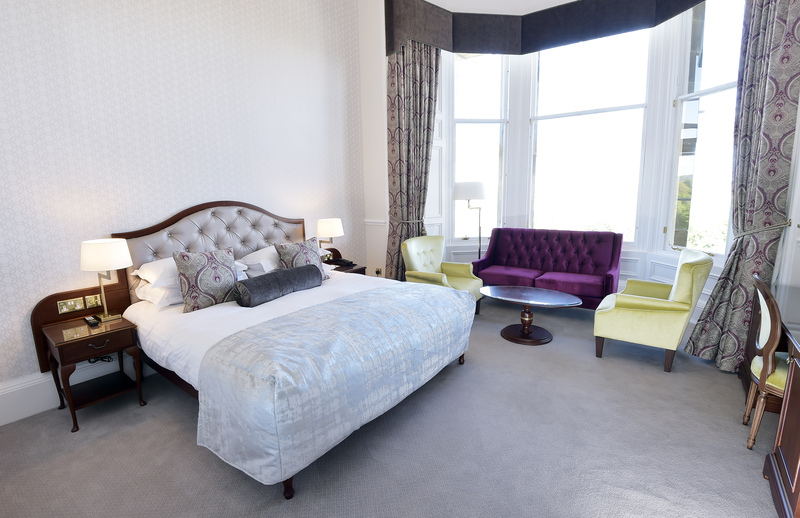 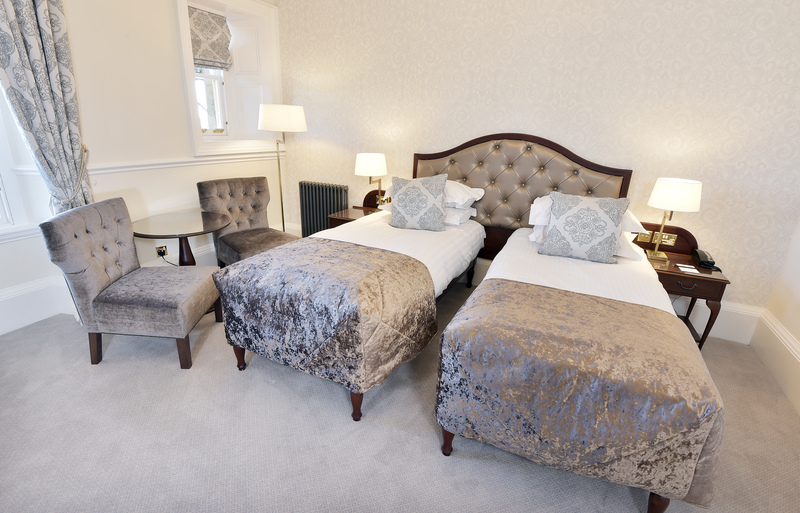 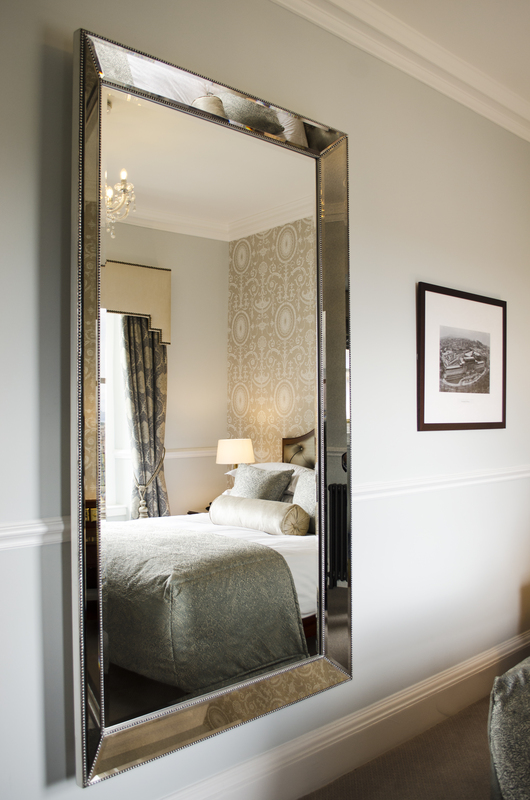 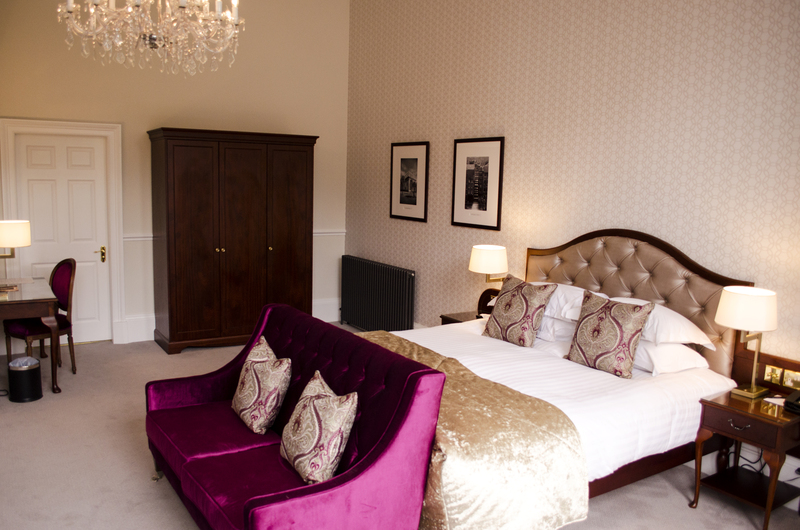 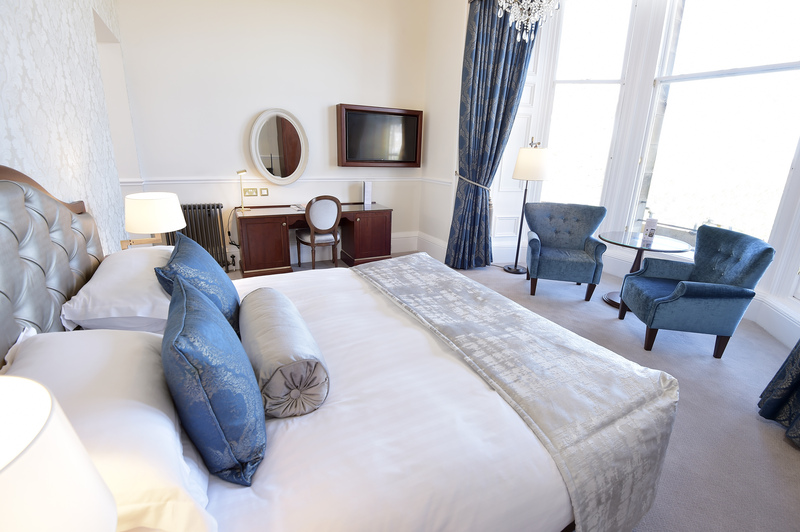 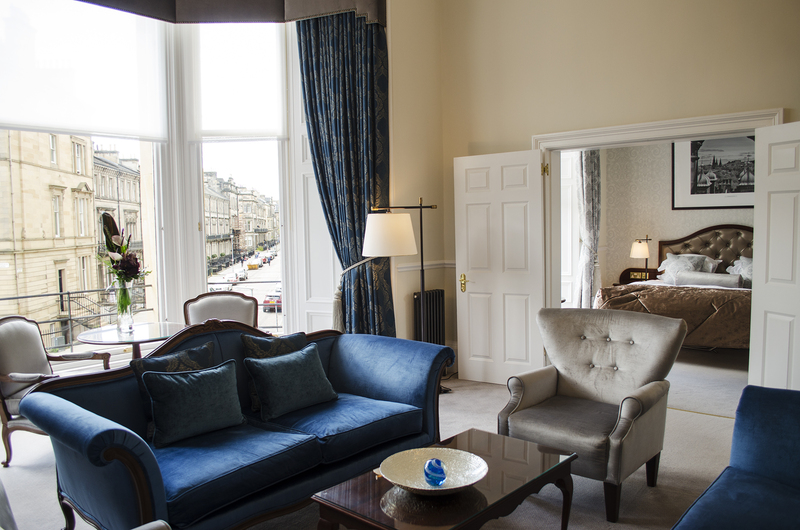 George Nicolson were pleased to be awarded the decoration package to The Bonham Hotel, Edinburgh through Thomas Johnstone Ltd.
Works encompassed the preparation and painting to walls, ceilings and woodwork to the corridors, stairwells, bedrooms and en-suites throughout. 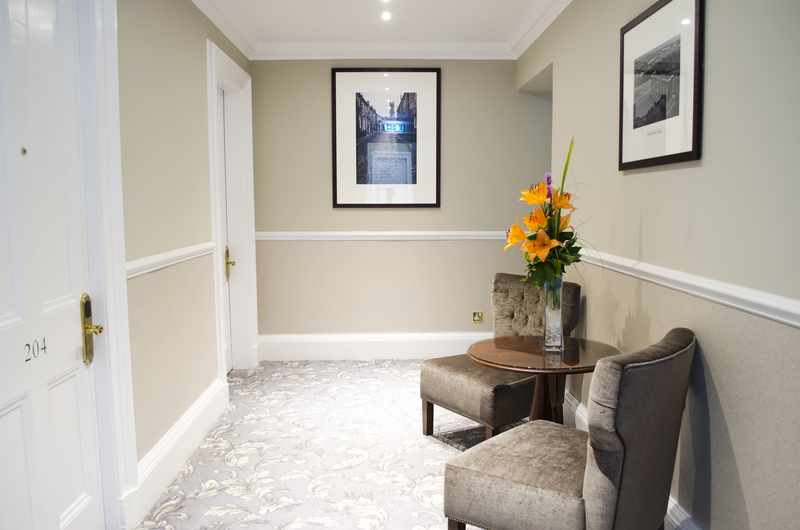 Whilst the feature wall plasterwork detail was picked out in white, walls were stripped and wide width wall covering installed. 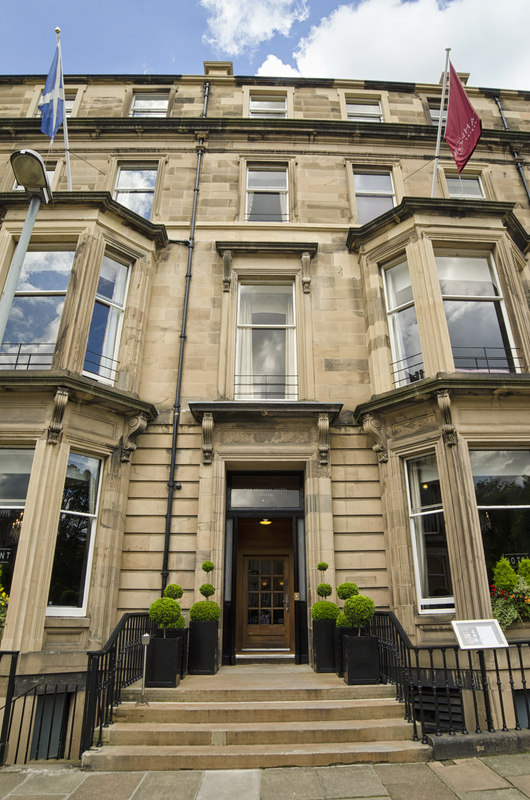 An internal cupola scaffold, as well as scaffold to the landings to stairs, required to be erected to ensure our trained operatives could work safely to reach the high level areas. 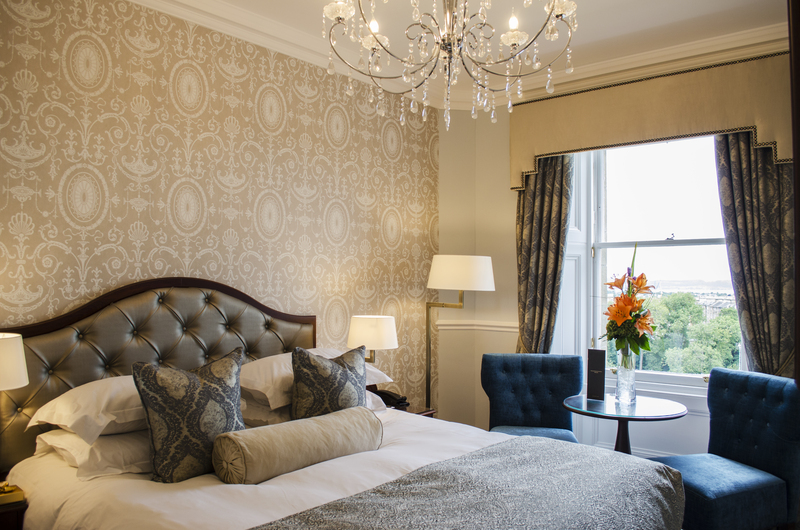 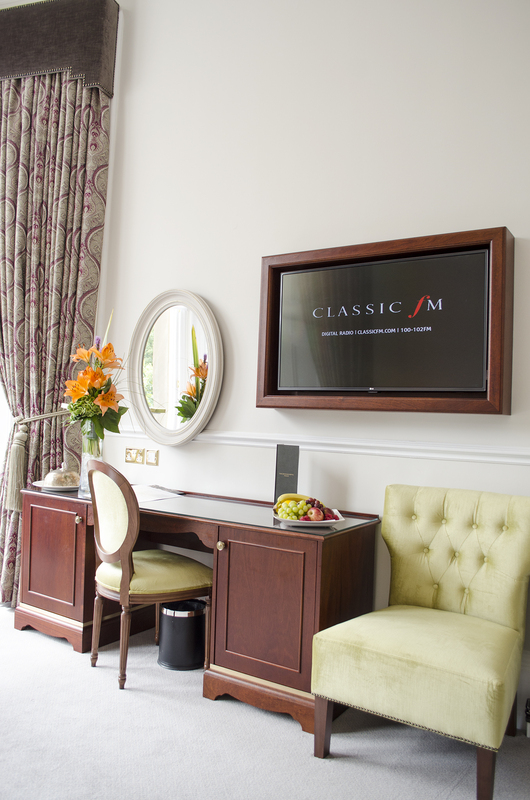 The Bonham Hotel is managed by Bespoke Hotels who have grown to represent over 200 properties worldwide, and stands as the UK’s Largest Independent Hotel Group. 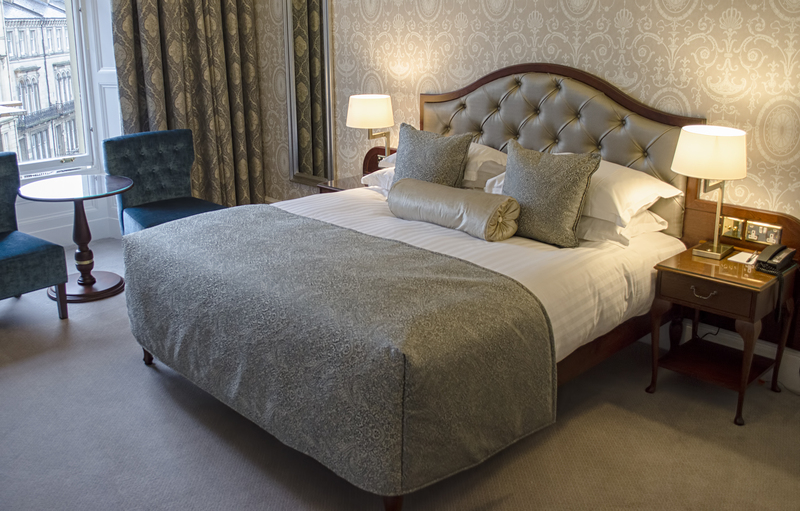 Founded in 2000 by Haydn Fentum and Robin Sheppard, Bespoke has consistently grown to the point where they now manage over 9,500 hotel rooms, 8,000 employees and £815 million of assets.